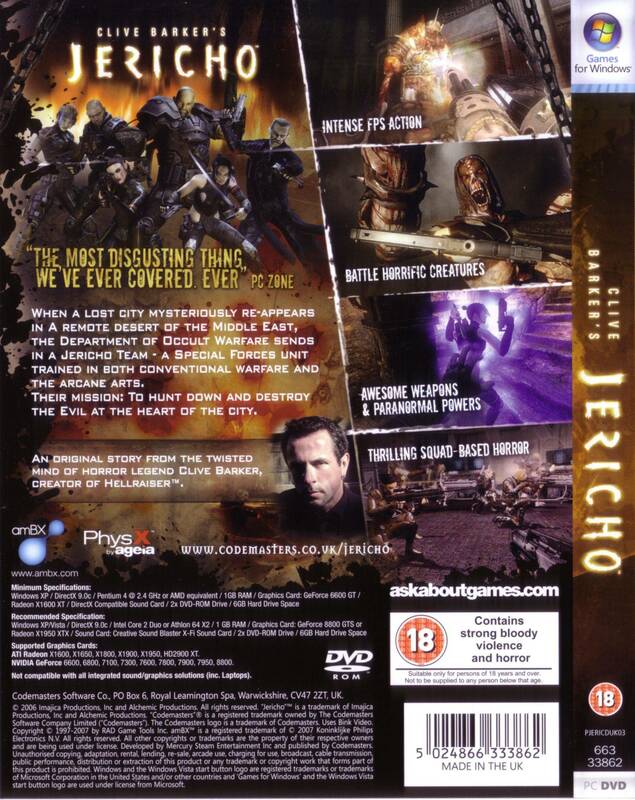 Краткое описание: Jericho's core gameplay consists of leading the game's eponymous seven-man team, allowing control of all team members by jumping to each character during certain points in the game, through various environments that have been warped by the Firstborn while fighting off a variety of twisted creatures. 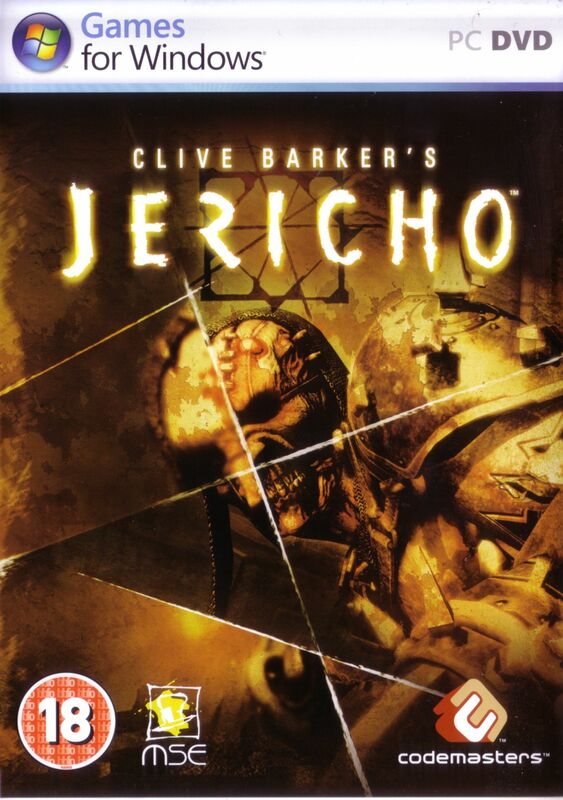 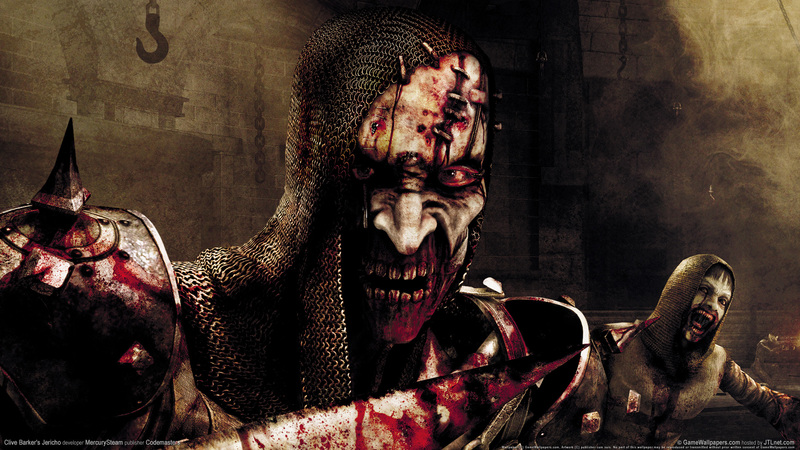 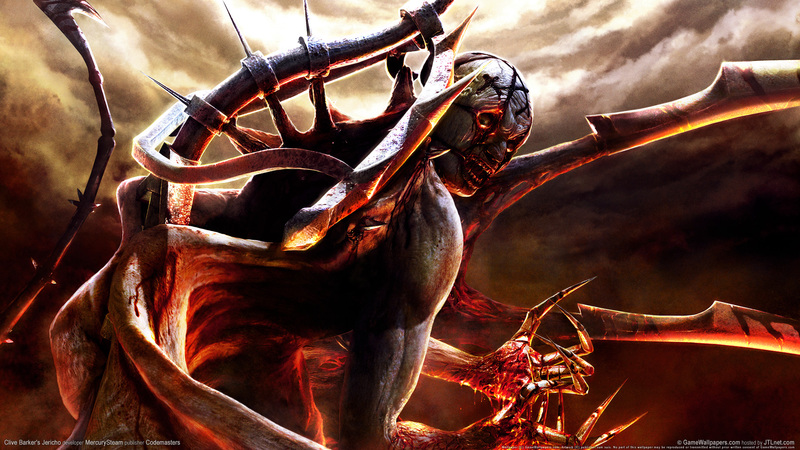 Jericho's core gameplay consists of leading the game's eponymous seven-man team, allowing control of all team members by jumping to each character during certain points in the game, through various environments that have been warped by the Firstborn while fighting off a variety of twisted creatures. 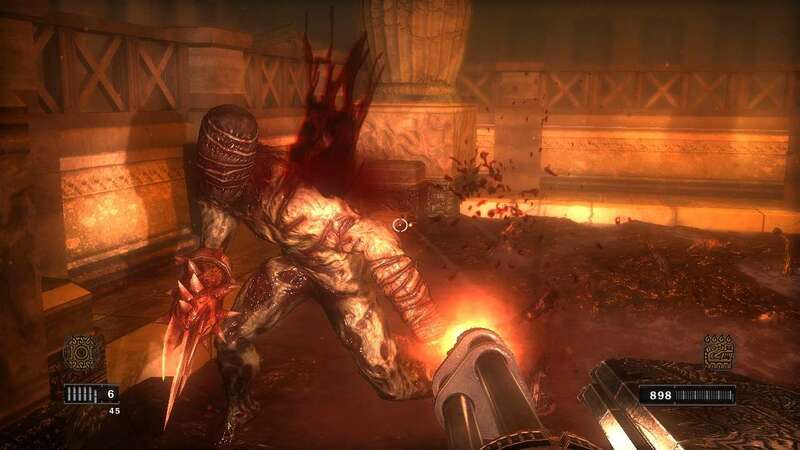 Разработчик: Mercury Steam Entertainment S.L.